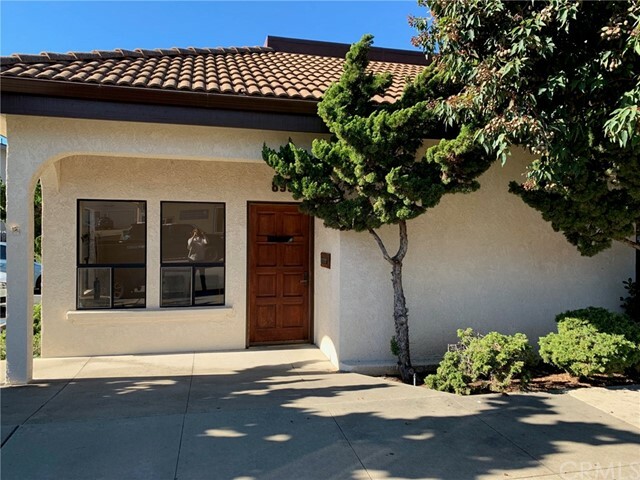 SELLER FINANCING IS AVAILABLE! 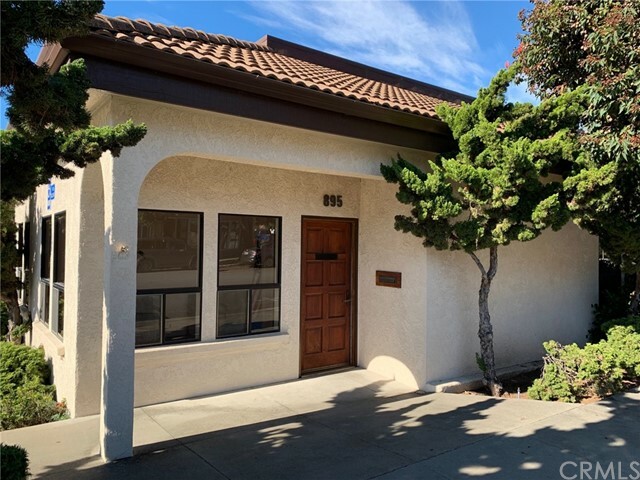 Prime Morro Bay location for a business to move right in! 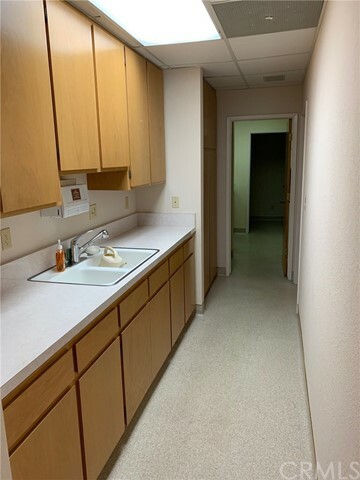 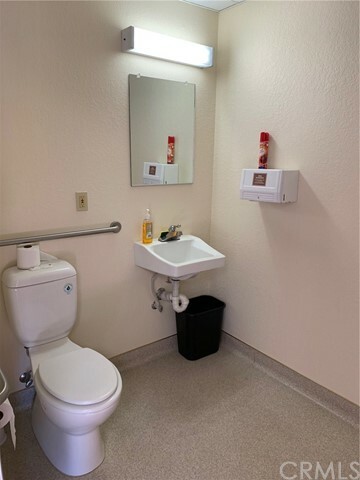 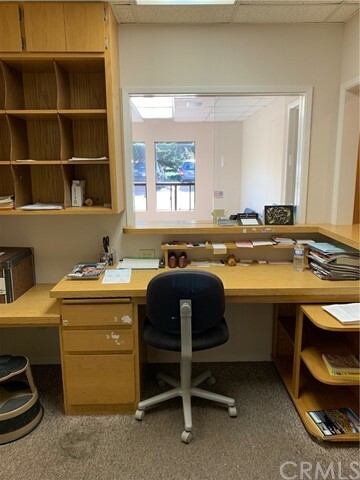 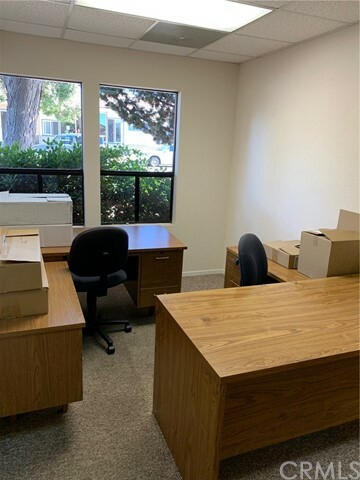 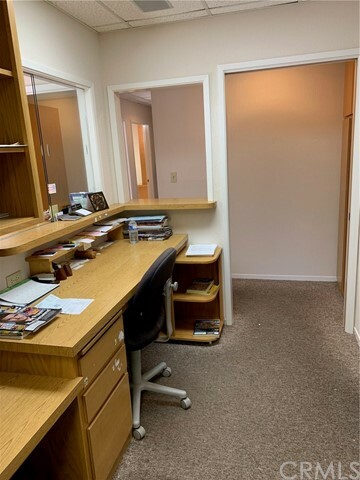 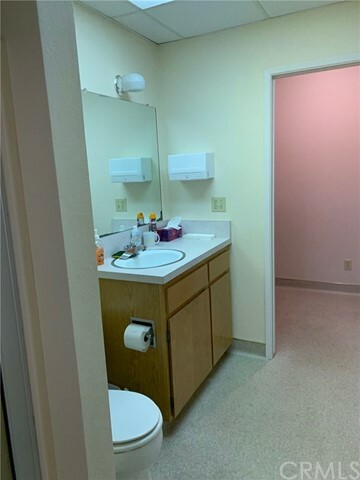 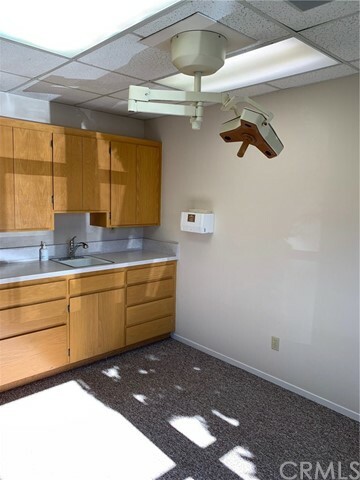 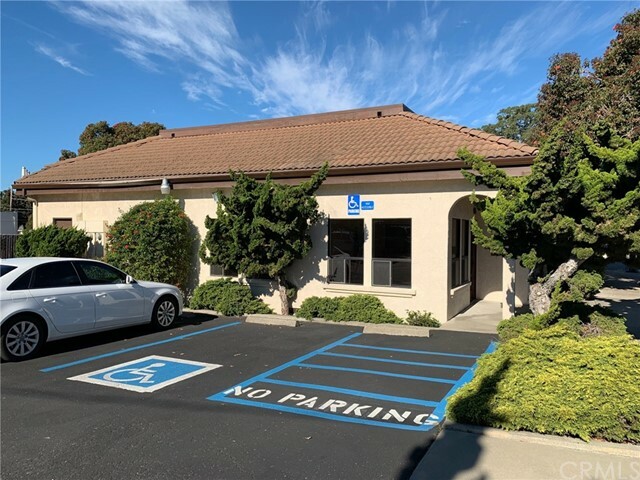 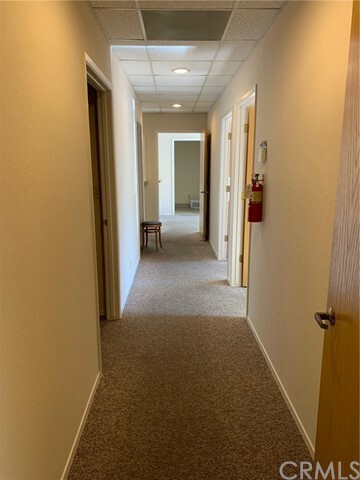 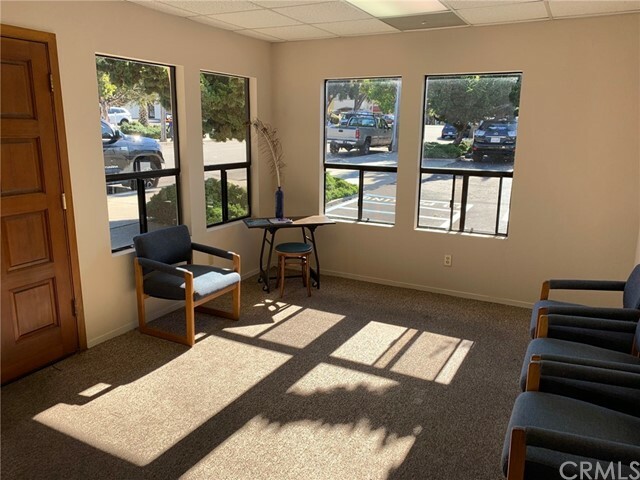 This office space was a doctor's office in the past, and has three exam rooms, a private office, waiting room, reception desk, conference area, storage, public bathroom and private bathroom. 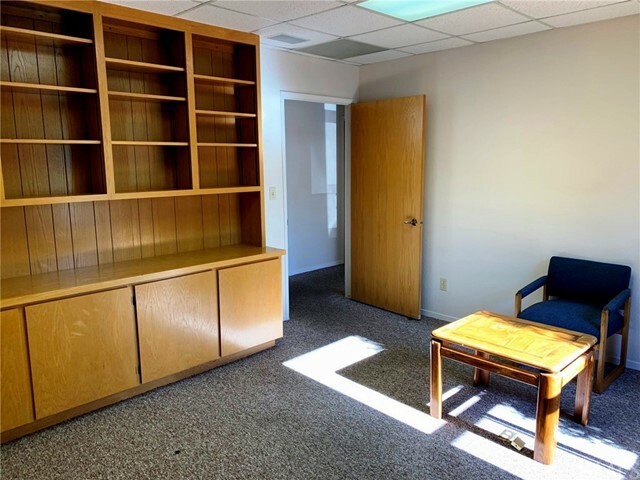 You can reconfigure the interior walls to meet your needs. 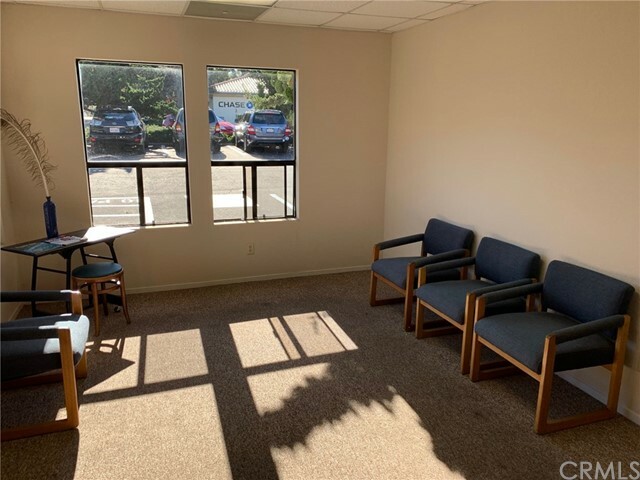 An undivided one-half interest in the adjacent parking lot is included.